Is it spring already? 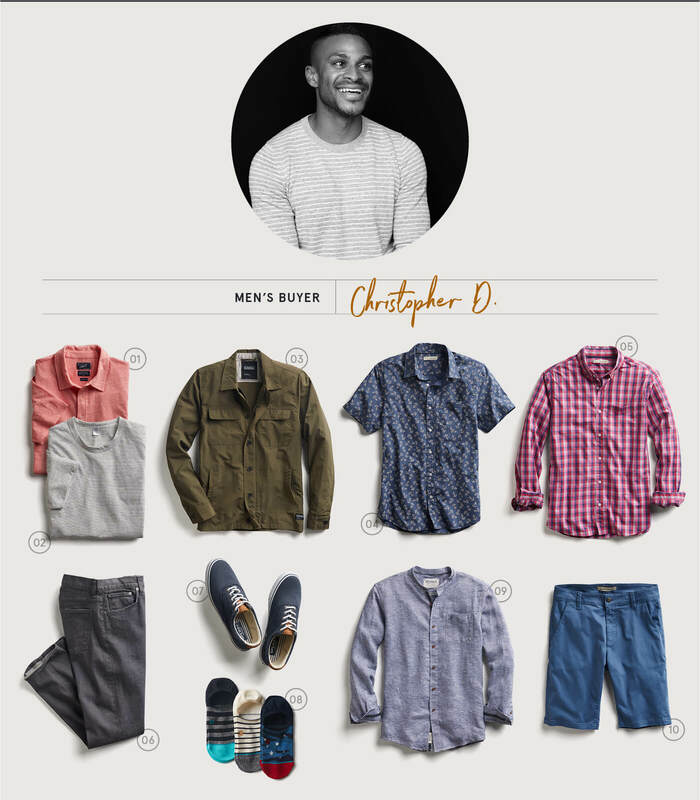 We checked in with our Merchandise Buyer & Stylist Christopher D. on the must-haves for March. He’s kicking off a new monthly Stylist Picks series with 10 spring essentials: we’re talking elevated polos, versatile shirts and cool, lightweight layers. Want a similar style to something featured? Ask your Stylist for what you need in your next Fix. Want a look similar to the styles featured? Get in touch with a Stylist.